Pocket Pinching Health: Tips For Clean Eating On A Budget. | AfroMadu. Pocket Pinching Health: Tips For Clean Eating On A Budget. BlackHealth365 presents clean eating on a budget! Here is a list of tips and tricks to stay well and save money while doing it! The first and most important tip to eating healthy on a budget is planning! 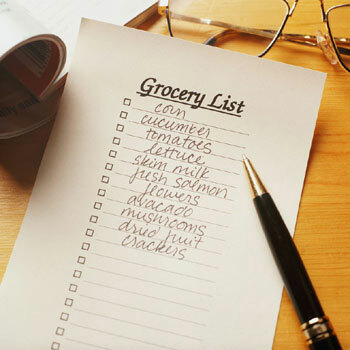 Plan your meals and write down your list of needs before shopping. Prioritize your list of needs by what you absolutely must buy at the top of the list and the items that can be spared if needed at the bottom. Organize by order of importance. This mean things like fresh fruits/veggies towards the top, chips & granola at the bottom. And most importantly, stick to what’s on your list! Check to see what sales are being offered online or in the paper at whatever grocery store/market you’ll be shopping at. It helps you better plan when you know what you’re going to buy in addition to how much it will cost for easier budgeting. 3) Buy in bulk. Items such as rice, beans, and foods/drinks by the case typically come at a discounted price and can be stored to last you a longer time. 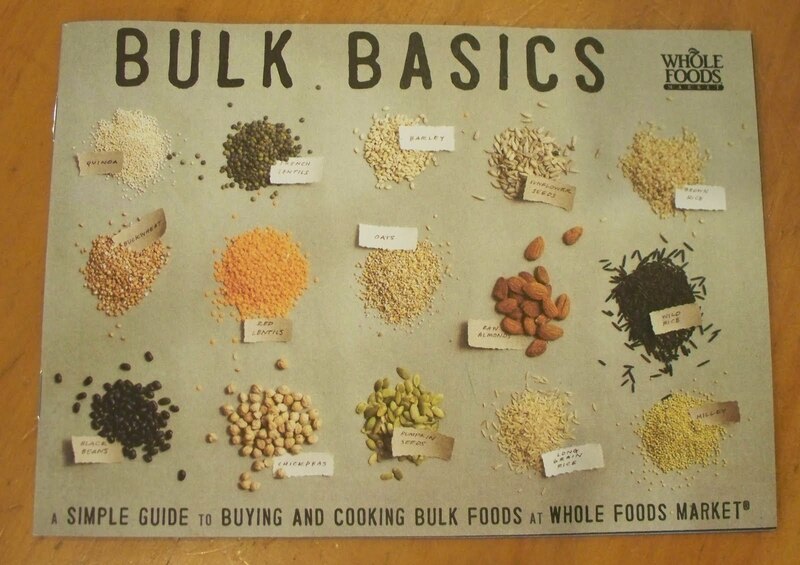 Bulk = more bang for your buck! 4) Don’t be scared of frozen produce. They aren’t as aesthetically appealing or juicy as fresh as what you’d get fresh at the market, but most frozen produce is picked and stored at peak ripeness, which means they contain the same nutritional benefit. If frozen produce is not for you, buy local. This means going to farmers markets. 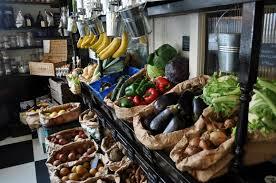 Locally grown produce is cheaper in cost than what you find in stores. 5) Reducing meat intake and focusing your diet to be more whole foods based will not only benefit your pockets, but your health as well. Buy cheaper proteins like eggs, frozen fish, legumes & nuts instead of meat. 8) So you’ve made it out of the store with everything you needed and only what was on your list. You even stayed within your budget. Congratulations! Now it’s time to meal prep! Cut, bag, and/or freeze produce as needed to prolong usage. Make meals you planned out for the week and put in separate containers for easy grab-and-go access. Bag snacks like trail mixes, cut fruit, and veggie chips to snack on in between meals. 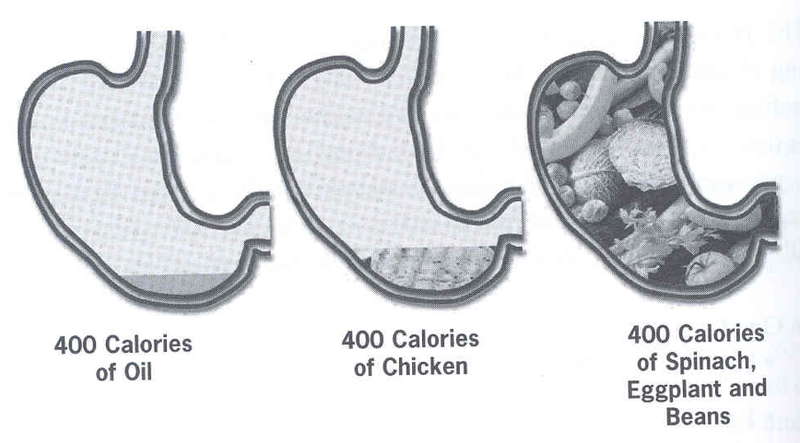 This will speed up your metabolism, which will aid in weight loss, and more importantly, lessen the likelihood of you spending unnecessarily of junk food from snack stands/vending machines. Be realistic. Coming into a healthier lifestyle a compromise of your time and sometimes personal expenses. Consider the expenses & habits that can be cut or reduced to accommodate this newly beneficial lifestyle. See it as the ultimate investment in yourself. You’re worth both the time and money. Plan. Stay organized. Stick to your list of needs. Prioritize. Buy smart. Buy locally. Buy in season. Buy organic when necessary. Prepare meals in advanced. Freeze the leftovers. We want you to eat well while saving money doing so. Be consistent. All great changes take time as well as sacrifice. Again, remember you’re worth the investment. Previous PostBeloved: Week 1 Synopsis.Next PostNatural Hair Tips for the Summer.